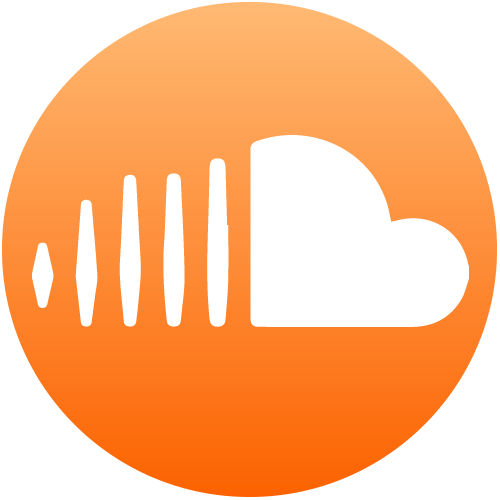 For legendary bassist Byron Miller, “Psychobass” is more than a clever branding idea reflective of his lifelong passion for his instrument. It’s his full-on “a.k.a.” identity. 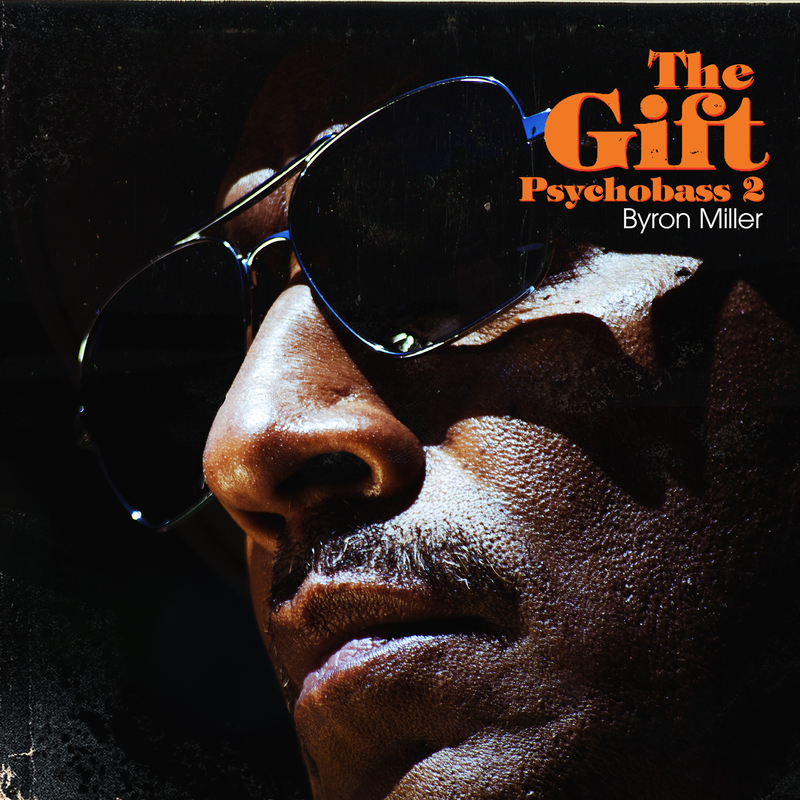 His rhythmically eclectic, jump off your chair grooving new album THE GIFT: PSYCHOBASS 2 picks up where his 2015 long awaited return to action PSYCHOBASS left off. He keeps the deeply personal autobiography hopping with a sensual George Duke cover, some island fun and a mix of high octane and chill, Duke-inspired originals with appropriate funk and groove related titles. On hand to celebrate the bassist’s many gifts are Kirk Whalum, Paul Jackson, Jr., Walter Beasley, Munyungo Jackson and others. 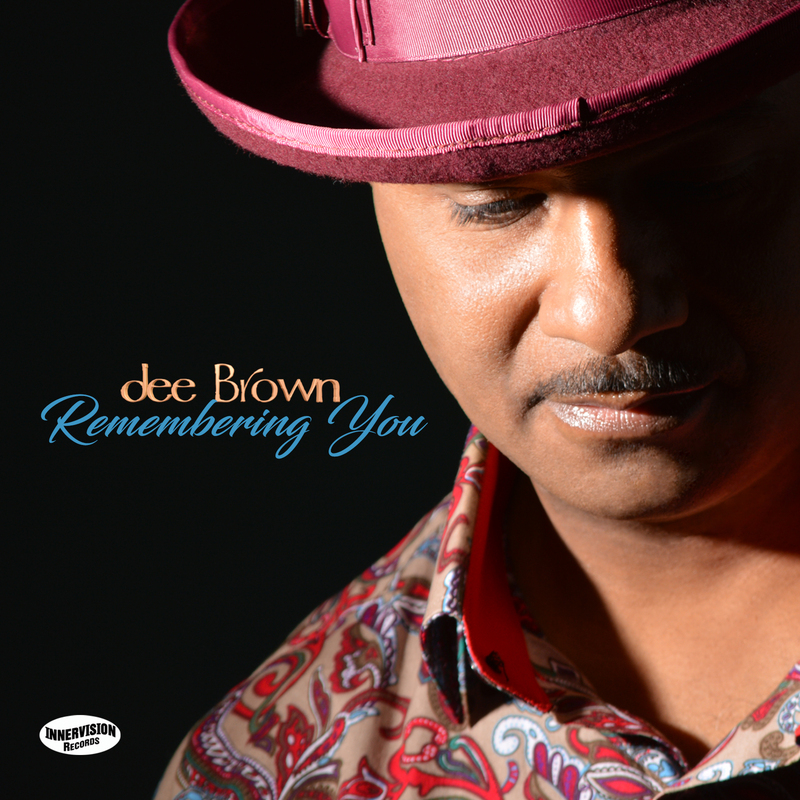 R&B/funk driven, Detroit based guitarist dee Brown’s REMEMBERING YOU is that rare Smooth Jazz album that lifts the spirits and gets the fingers snapping as it weaves a compelling narrative through its thoughtful song titles. A colorful blend of hard grooving jams and passionate ballads, the collection tells the beautiful and emotional story of Brown’s relationship with singer/songwriter Shaunia Edwards, his collaborator and fiancée who made her transition to heaven in February 2016. His inspirational chronicle of their time together is a celebration of her extraordinary life and their incredible love - and a reminder that we are all here to share our lives together. Striking out on his own after his tenure with Hungarian Smooth Jazz greats The Peet Project, saxophonist Peter Herold established himself as a formidable genre force all his own, truly giving his all (and blowing his heart out) on ALL THAT I AM. 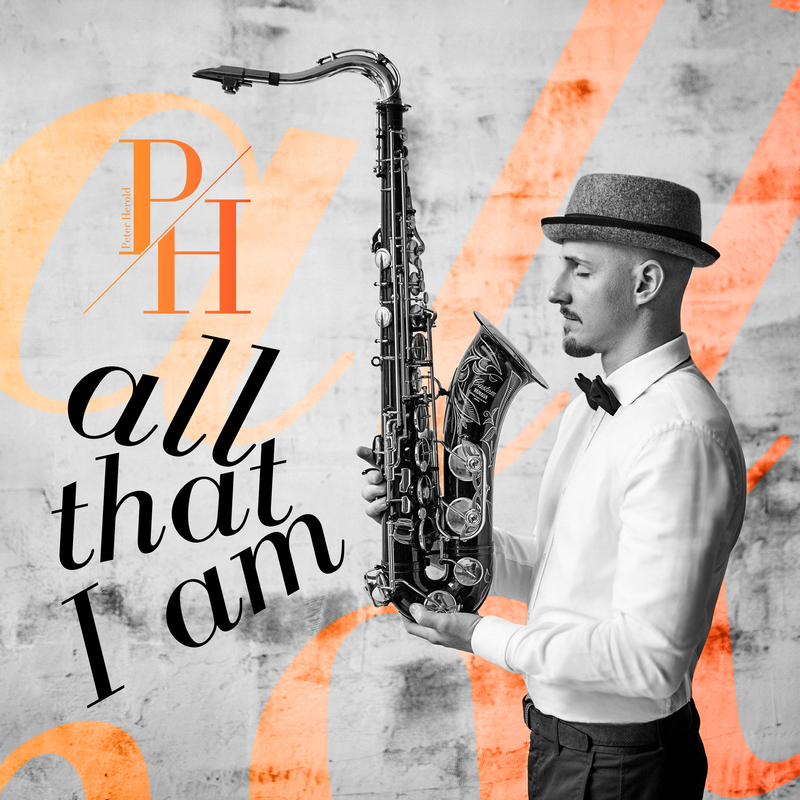 He’s got the infectious, melodic in the pocket tenor funk down pat, but what sets Herold apart is the deep spirituality and gospel influence he brings to the buoyant, passionate mix. While his lead sax and horn textures hold court, Herold’s vibe is complemented by soulful vocals by Nico Ross and Enci Kiss and the crackling guitar of Gergo Demko. With her sensual yet gritty, world-wise influenced vocals, popular Australian singer/songwriter Skii Harvey offers a cross between the raucous bluesy soul of Tina Turner and hip, jazzy elegance of Ella Fitzgerald. 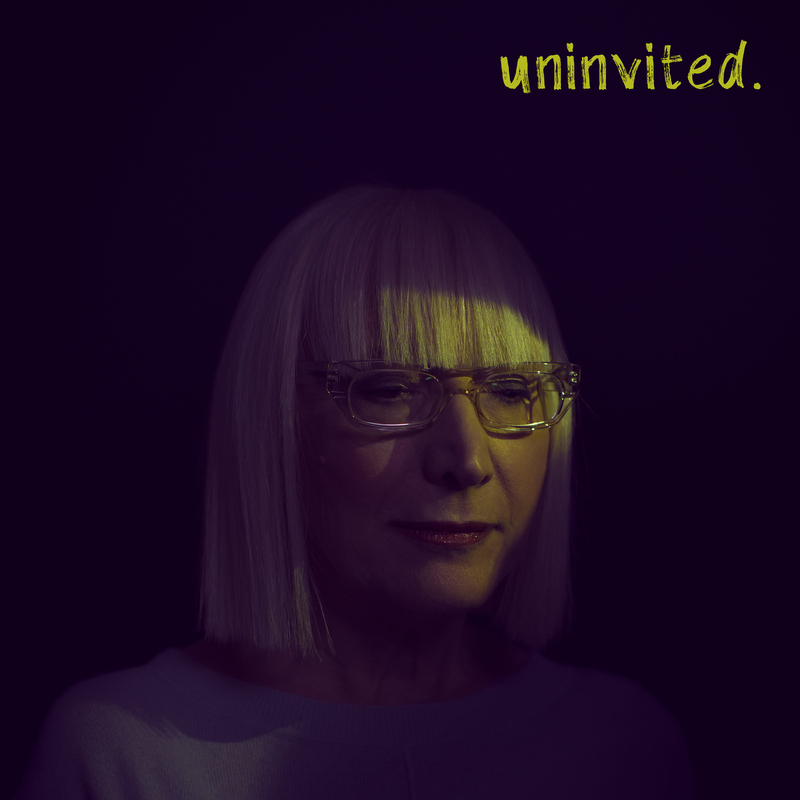 The multiple award-winning artist’s latest EP may be called UNINVITED, but she immediately draws us into the raw, plainspoken emotion and sizzling horns on these four, new tracks. Sharing a variety of moods and tempos, she powerfully fulfills her goal with this tight, energetic project to give herself, and all of us listening, a little mental health TLC as we “un-invite” ourselves from the pressures of the world. 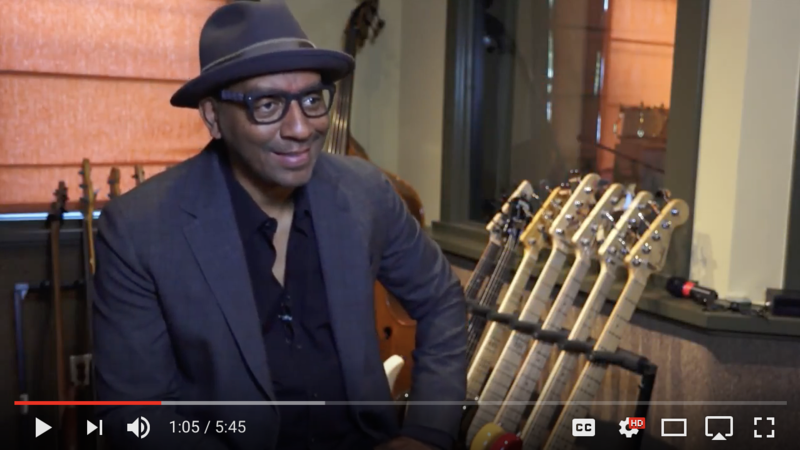 Nicknamed “The Vibe” for his mastery of the vibraphone, Steve Raybine was a founding member of jazz fusion greats, Auracle, played with Dizzy Gillespie, Dave Brubeck and Rick Braun, and has enjoyed nearly 20 years as a Smooth Jazz Artist. 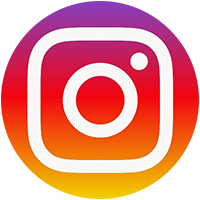 On his latest single “Firefly Dance” – the follow-up to his 2016 album Cool Vibes – Raybine pays homage to the way his cat Indy is mesmerized by the nightly dance of fireflies. His silky, sensual and infectiously haunting vibraphone melody is caressed by old school keyboard harmonies and graceful atmospheres that capture the many facets of these creatures doing their nocturnal thing. 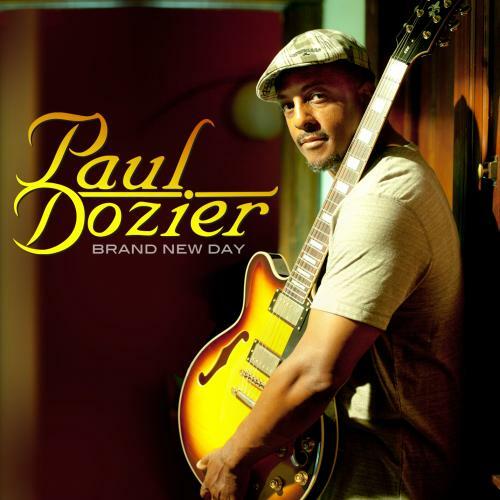 Guitarist and multi-instrumentalist Paul Dozier’s success as a solo artist these past 17 years has led him to open shows for the Smooth Jazz, Soul and Gospel elite, play with everyone from Paul Taylor and Brian Simpson and serve as musical director for Karen Briggs and Gail Jhonson. The optimistic title of his latest album BRAND NEW DAY lets us know that he’s looking forward to the future with tight, infectious melodies, fluid guitar licks and picture perfect urban pocket grooves. Dozier complements the electric guitar vibe with an acoustic neo soul tune featuring vocalist Jessica Lane and a deep electronica soul dive into a Sade classic.